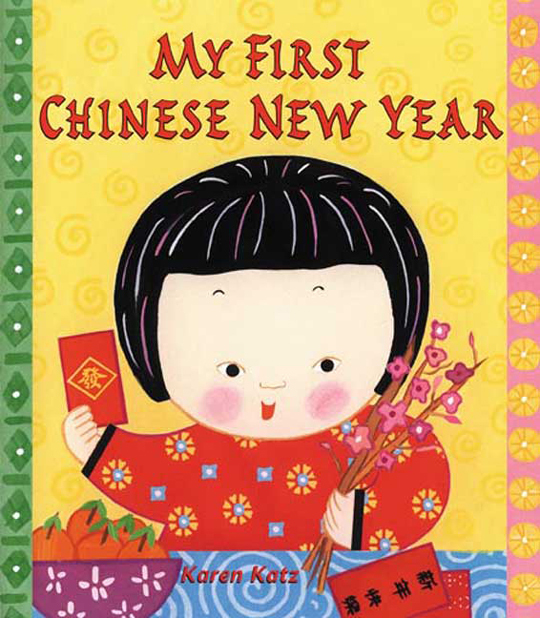 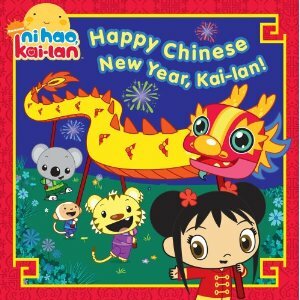 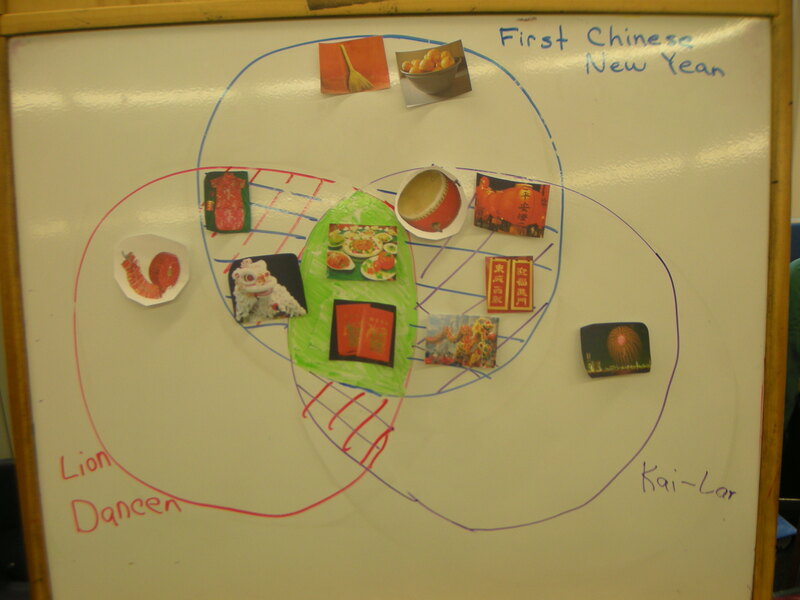 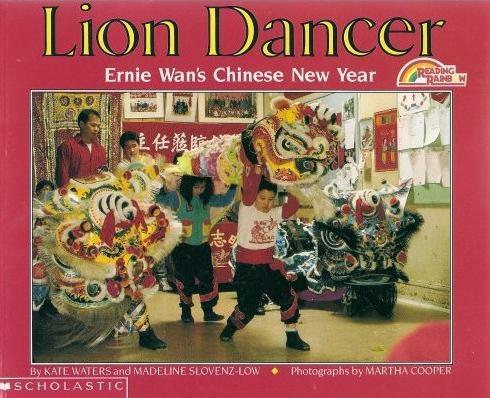 Thanks for sharing all your great ideas in your Chinese New Year unit plan. 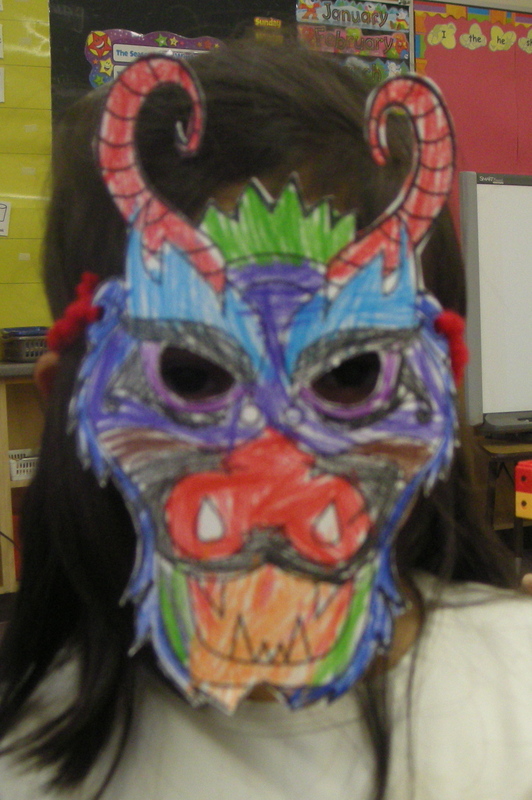 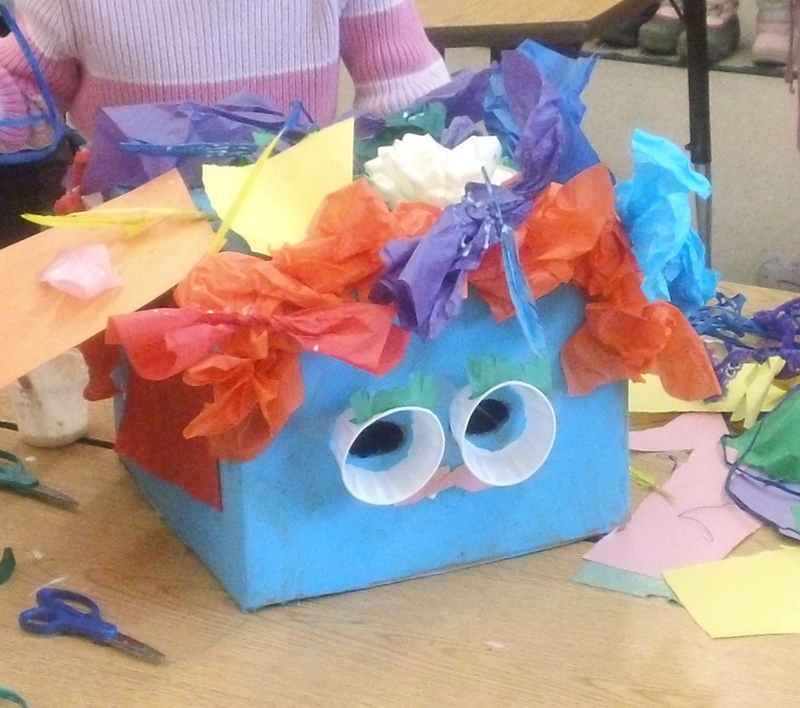 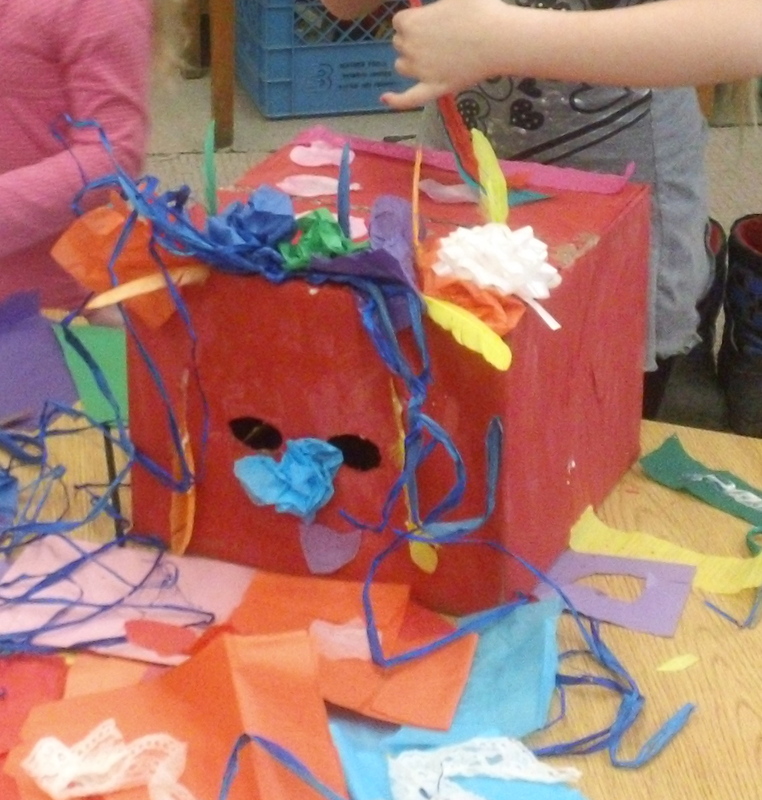 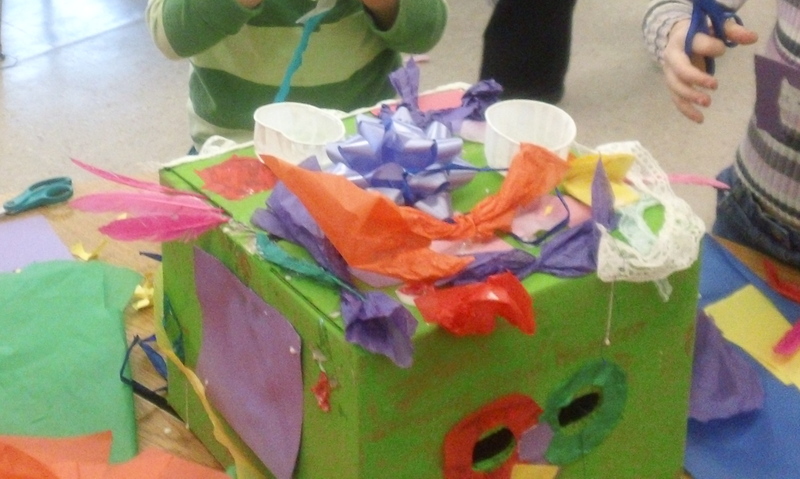 I think the box dragon pictures are wonderful and show how engaged the learners are with creating. 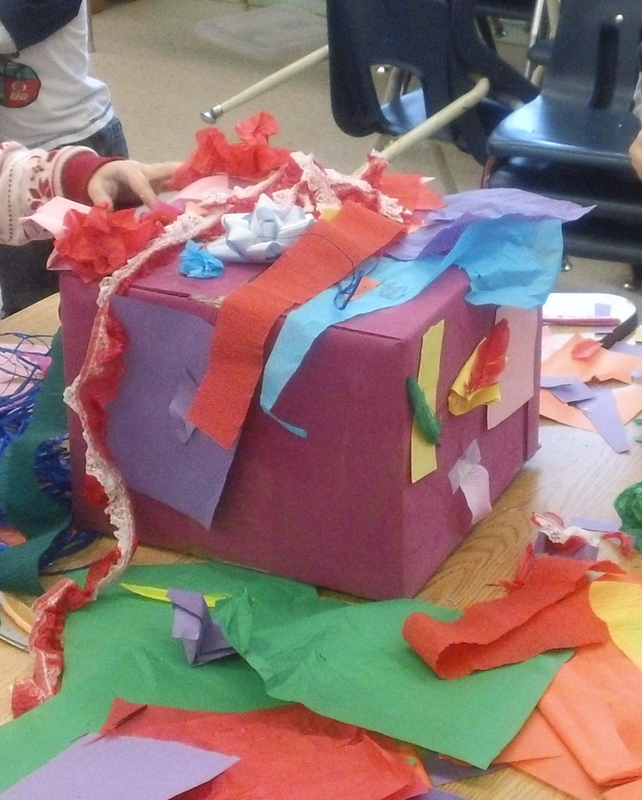 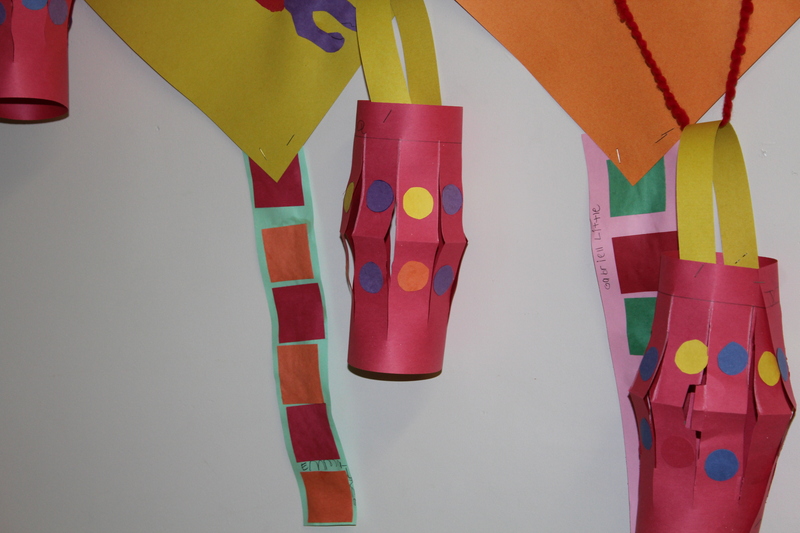 All the tissue paper, ribbons, bows, cutting and pasting is a wonderful example of exploratory art. 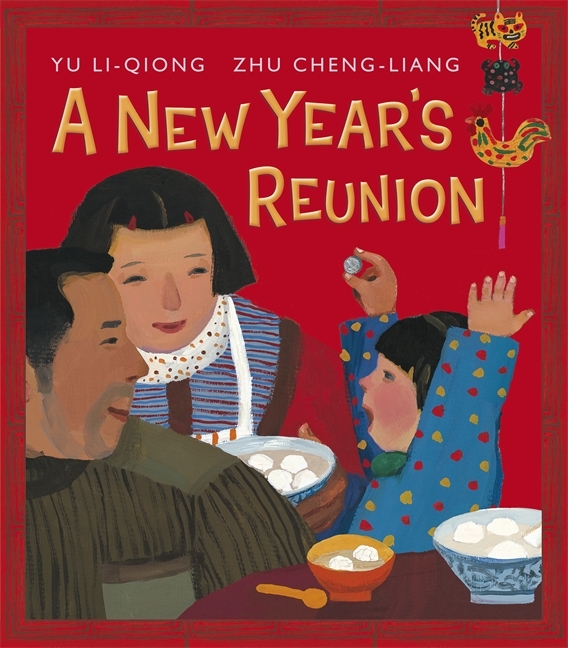 Thanks, also, for listing the books you chose to share with children.